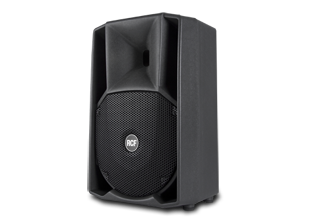 Datarhyme have upgraded their PA System range with RCF Art 410A speakers replacing the old JBL EON 10 G2 range. The RCF Art 410A was chosen due to pricing and performance. They will mainly be used with the General PA System Hire and Basic PA System Hire packages for Seminar and Conference events. They will also be used with the Live-Pro PA System package for stage monitoring duties.